Small travel kit with strap. An internal zipped pocket and an external one. Dimensions of the bag : 18x12x6cm. Reference : 90-3285-CT1090. 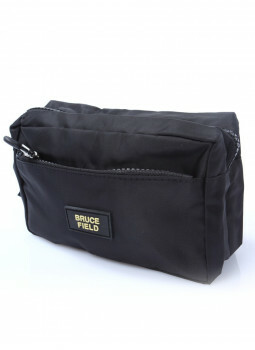 Collection travel Outlet check out our wide range of travel Outlet for men and Women.